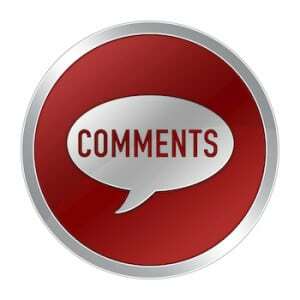 The following guest post is written by veteran health care journalist Trudy Lieberman. Trudy often writes about consumer safety protections and the media’s role in upholding those protections. In early January Tennessee Senator Lamar Alexander, the new chair of the Senate Committee on Health, Education, Labor and Pensions, dropped a big hint to the Associated Press. “Modernizing the National Institutes of Health and the Food and Drug Administration is a necessity,” he told a reporter, noting that in his new role he would examine the FDA’s process for drug and device review. Congress has moved quickly to realize the senator’s goal. 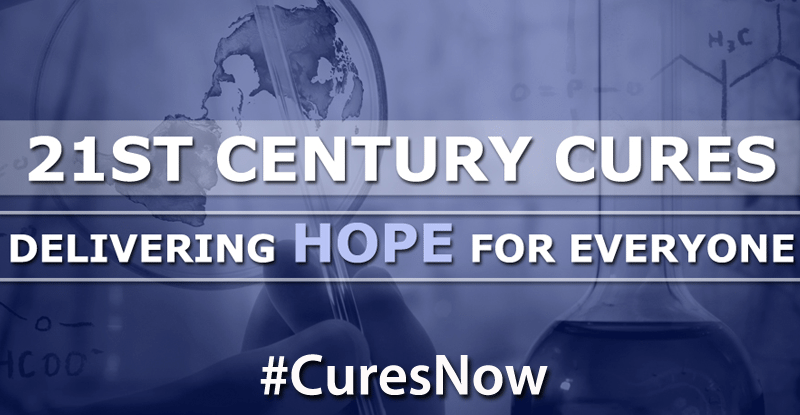 On July 10, the House passed the 21st Century Cures Act with bipartisan support. Senate approval no doubt will come shortly. 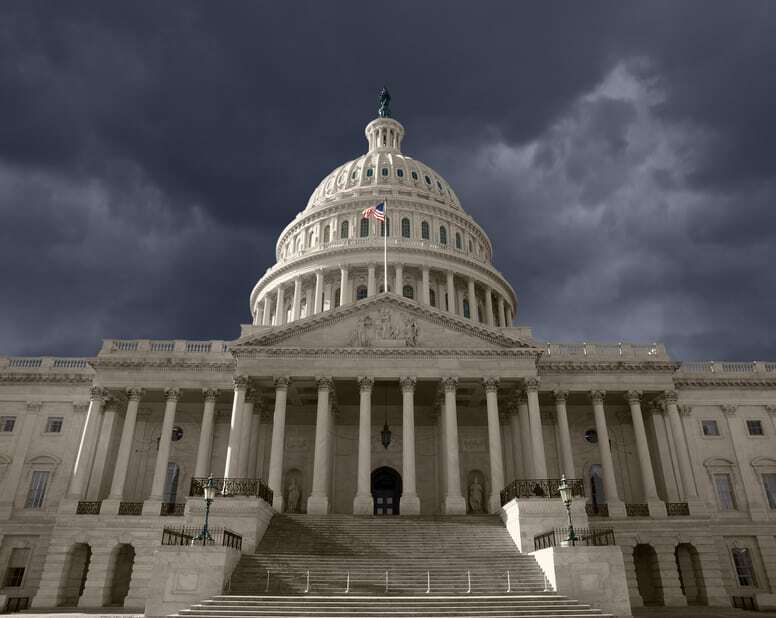 What exactly will the 21st Century Cures Act do? Companies that market “breakthrough” medical devices would be able to submit evidence of safety and efficacy based on sources other than clinical trials, including case histories—the experiences of individuals. In other words, they would not be required to conduct a clinical trial, randomized or not, but instead could submit documentation showing that Joe Blow Patient’s health had improved by having some device implanted in his chest. The reasoning, as Redberg writes, is that “the need outweighs the risk.” The bottom line is that “anecdotal evidence, rather than the scientific studies, could be used to approve drugs and devices,” Redberg says. She believes the legislation may shift the burden of evidence to clinical studies conducted only after a device is on the market, and there are plenty of problems doing that. Such studies are often delayed for years after a device gets the go-ahead, and many are never completed. The act would also let the FDA rely on data that was submitted previously for a different purpose to expedite the development of certain drugs. Furthermore, it would require the FDA to use a third party to review the safety and efficacy of medical devices when manufacturers make small changes, as they often do. Currently the agency does the review. Will allowing third parties chosen by the manufacturer from an approved list to handle this process open the door to new conflicts of interest? Redberg’s own work shows that device makers are already conducting fewer trials, as the 1997 law allows. A study she and her colleagues published in 2009 in JAMA looked at FDA pre-market approval (the most stringent of the agency’s approval processes) for cardiovascular devices and found 65 percent of approvals were based on a single study, which often lacked strength and was prone to bias. The lower standards have also resulted in death and injury as Milwaukee Journal Sentinel reporter John Fauber has thoroughly documented in his excellent work on diabetes and cancer drugs. FDA Modernization Part II did not pop out of the blue. The Manhattan Institute, a free market think tank, has been promoting its Project FDA for the last several years in an effort, it says, “to modernize the FDA’s policies and procedures.” (Such think tanks often provide the intellectual ammunition for corporations in their battles with Congress.) The Institute believes the agency “can become a bridge for innovation rather than a barrier to it,” and its work has helped educate members of Congress. 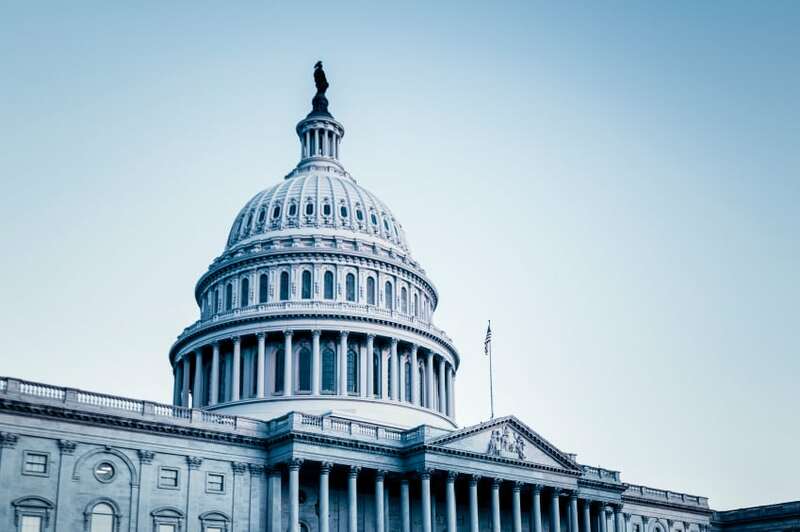 The think tank’s work paid off in late January when the Bipartisan Policy Center, an influential think tank founded in 2007 by former members of Congress, announced a one-year effort for a new initiative to modernize the FDA. The Center also released a document, “Innovation for Healthier Americans,” co-authored by Senator Alexander which presented a blueprint for “meaningful reform” of drug development and marketing. One section about opportunities for improving clinical trials is worth noting. Manhattan Institute health expert Avik Roy argued the “ enormous cost and risk of Phase III trials create incentives for researchers and investors to avoid work on medications for the chronic conditions and illnesses that pose the greatest threat to Americans.” Not searching for these medicines, Roy warned, harms health and drives up the cost of care. In other words, the cost of a trial to determine safety and efficacy is not worth the money drug and device makers have to spend. So the solution, presumably, is to do away with the requirement for such trials. This reasoning no doubt has found its way into the 21st Century Cures Act. The press has been AWOL in covering all of this. A brief in the Denver Post reported that the House bill moved on to the Senate and “seeks to modernize the health care system, spend more on science, speed up medical innovation and better incorporate patient perspectives.” Nothing about the serious concerns Redberg has voiced. There has, however, been plenty of commentary and opinion supporting the bill, like this op-ed from the editorial board of the Minneapolis Star Tribune. The newspaper argued the Act could be beneficial to Minnesota, home to world-class medical centers and device makers. It soft-pedaled the safety concerns, noting at the end of the piece that critics were worried about inadequately tested treatments and those concerns deserve some airing in the Senate. But it added that the legislation’s “movement through the Senate is to be commended and continued.” Television personality Katie Couric teamed up with former FDA commissioner Mark McClellan, and Ellen Sigel, founder of Friends of Cancer, to argue in a Huffington Post piece shortly before the Act passed the House that it “does not reduce safety standards. Nothing could be further from the truth: the FDA’s authority for maintaining the gold standard for safety and effectiveness remains unchanged.” They claimed the agency is explicitly prohibited from approving a drug based on a lower standard of evidence — though without much discussion of what the evidence can be. The piece refers to things like “newly discovered biomarkers” and “genetic analysis” that will allow the FDA to “better evaluate the risks and benefits of new drugs.” But it doesn’t mention that companies could put a product on the market prior to conducting a clinical trial — the gold standard for evaluation of new treatments. Good media coverage could have pierced such claims. Lack of good coverage in large part reflects our collective love affair with new drugs and treatments and the infinite belief that anything new, no matter its safety profile, is worth its potential to cure. It’s also our reportorial blind spot that keeps us from the task of more thorough, honest reporting. So far that’s the case with FDA Modernization Part II. In 1933 Arthur Kallet, a founder of Consumers Union, and F.J. Schlink wrote a book, “100,000,000 Guinea Pigs,” which detailed the dangers of patent medicines as well as food and cosmetics, all of which fell under the FDA’s jurisdiction. They argued that corporations often knowingly sell products that may not do what they purport to do or have dangerous side effects and that the FDA had been captured by businesses it regulated. Will further FDA modernization move us back to the time of 100,000,000 guinea pigs? Are Kallet and Schlink’s conclusions relevant today? Thank you so much for this expose of the potential problems “hidden” in the 21st Century Cures Act. Those of us at the National Physicians Alliance are extremely concerned not only about problems with devices, but also about the lowered standards for approval of drugs and biologics. This Act seems to us put us at risk of using, as the author puts it, millions of people at risk as guinea pigs. We should have valid, scientific evidence that new medical treatments actually work – and do not cause major side effects – before they are approved to go on the market. We do not have a good system in place to do post-marketing evaluations, which is what this bill requires of the FDA. As a doctor, I feel for patients who have conditions without good cures or treatment. When needed, however, we already have compassionate use pathways for those patients – and the FDA has streamlined such pathways, so that it will now take me only 45 minutes to complete a request for a patient. The FDA approves 97% of these requests! So there is no need to make the rest of the population into guinea pigs….. There is a glaring regulatory gap for all installed devices at the FDA. Patients do not get the same level of information, rights and protections as they do for prescription drugs, OTCs, and other FDA regulated products. There is also no awareness of the need for Precision Devices – recognizing that we are all genetic snowflakes, and devices must be “right for you” or they can cause harm. I invite people to review and consider signing this new petition for Medical and Dental Device Safety Urgent Reform (MEDDSURGE) to update and reboot installed device regulations for the 21st century, and add Precision Devices to Precision Medicine. This will improve health, lower health care costs, and reduce costly medical incidents, chronic diseases triggered by inflammatory reactions, and recalls for devices whose materials are not well tolerated by everyone. The 21st Century Cures Act clearly couldn’t “move us back to the time of 100,000,000 guinea pigs.” With the the U.S. population today, it would be more like 319,000,000 guinea pigs. Great piece and extremely concerning legislation! The congressional sponsors and their industry backers build on the myth that the bottleneck in getting effective drugs for disease is the FDA. Good science takes a long time, and many of today’s policies encourage development and devotion of huge amounts of resources, both public and private, towards me-too drugs that are half-way measures but sell http://www.bmj.com/content/345/bmj.e4348. Regarding “Cures” many supporters, one would be hard-pressed to find an advocacy group or professional society among them not taking pharma money and a lot of it. The bill isn’t needed and at best needs alterations based on evidence by people without financial ties to industry. I completely understand the hesitation, and I am not a doctor, and hold no claim to any medical knowledge… I will say this though as a consumer we live in a time where many potential cures are developing for diseases everywhere, but these cures are being held back due to regulations… I understand that there is a lack of safety provisions within the bill, but I think with technology improving daily, we need to enable medicine to do the same. The current 7-10 year standard is far behind many other country’s regulations! It isn’t just companies’ like Merck that are attempting to release medications, and devices. Many poorly funded start ups with very little start up cash that are doomed from the beginning with no hope of funding trials, or paying employees. I understand both sides, and it is vital to be capable of assuring consumers that safety is the main concern before allowing the to consume these drugs. I respect that the government is looking for ways to enable medicine to grow with technology, but also understand that this could be the cause of grave health concerns. It is important to take a look at both sides I feel! In the US, pharmaceutical companies that are required to provide post-marketing study results within a stated time frame often do so very belatedly, if at all. In much of Europe, failure to meet such deadlines results in automatic and immediate discontinuation of marketing privilege for the drug in question. If this bill is passed and signed by the President, we’ll be emptying our wallets and the nation’s health-care coffers for drugs that have been proven neither safe or effective – and that the pharmaceutical companies may know, or have reason to believe are ineffective or dangerous. The concept of eliminating the requirement for clinical trials is frightening; unless the US follows Europe’s example in making the release of post-marketing study results mandatory, with immediate loss of marketing approval for non-compliance, we cannot trust any pharmaceutical product that has not gained approval in another country that still has safety and efficacy requirements. How ironic, considering that up until now, a drug that’s been available in Europe or Japan for years cannot be marketed in the US without first undergoing full clinical trials here. As a doctor and former medical officer at the FDA, I wanted to address the points raised by Nick. There’s actually no evidence that drugs are being held back due to regulatory hurdles. Please see: http://www.bmj.com/content/bmj/345/bmj.e4348.full.pdf; and http://www.bmj.com/content/bmj/345/bmj.e4348.full.pdf. Companies might like us to think so though. There is a middle ground between no clinical trials and the many long full trials that are currently required. I agree removing all clinical trials completely does not sound like a good idea, but the whole process now is expensive, slow, and very time consuming. It can be done better.